Governor Brown has signed AB 2913 (Wood), which amends current law to extend the duration of building permits from six months to one year. 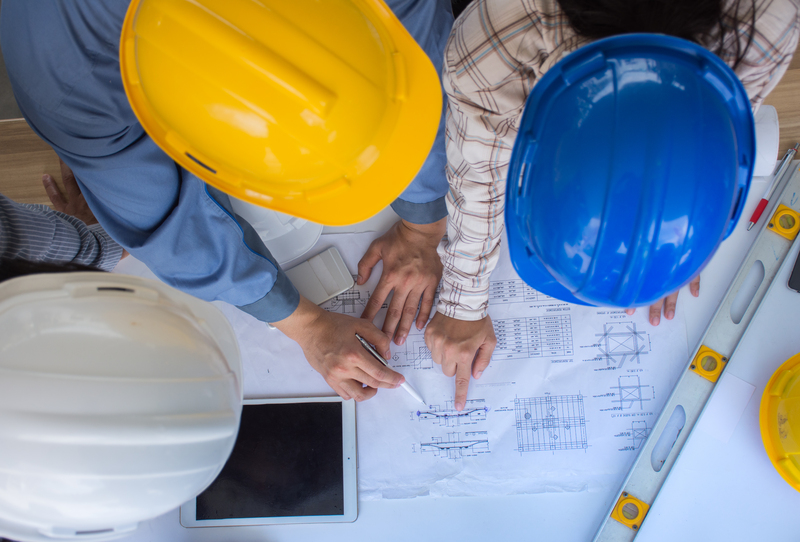 Under current law, a building permit is subject to the state Building Standards Code as well as any local ordinances in effect at the time the application for the building permit is submitted. The building permit is valid for six months, and expires automatically unless construction has commenced within that period or the permit is extended by the local jurisdiction under local codes (which is generally a discretionary decision and, in some jurisdictions, is not authorized at all under local law). If the permit expires without an extension, the builder must obtain a new permit, which is subject to any changes in the building code or local ordinances since issuance of the original permit, and may require costly changes in design and payment of additional permit fees. AB 2913 extends the expiration date of building permits from six to twelve months. It also provides express statutory authorization to the local building official to grant one or more extensions for periods of up to 180 days per extension upon a showing a justifiable cause by the applicant.